I love me some pumpkin. Pumpkin pie, pumpkin latte, pumpkin seeds…give it to me! In my youth, however, I only ever ate pumpkin that was sweetened. It was usually in some sort of dessert form, but I have found in my adulthood, that it also makes an amazing savory dish. Trader Joe’s stocks a pumpkin ravioli in the fall that is quite delicious which was basically my gateway item into eating unsweetened pumpkin. Now, I dive into chilis and quinoa dishes etc etc etc. I am down for the pumpkin! 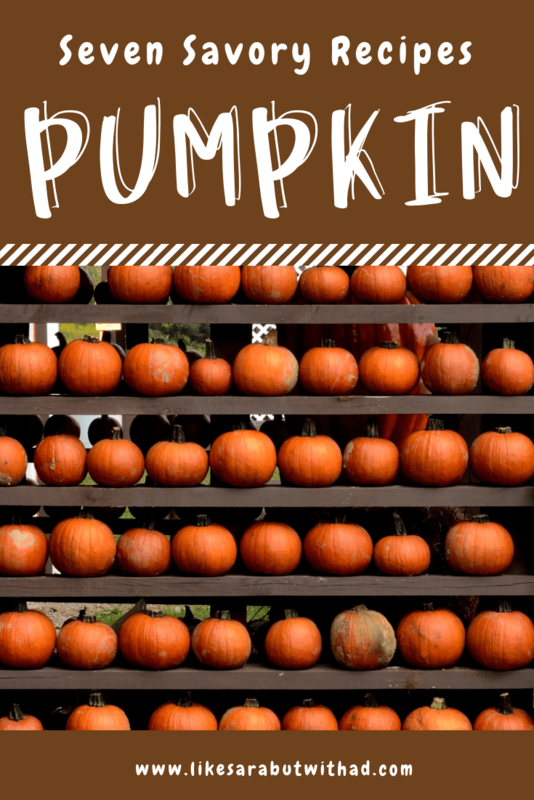 I put together this post so that you could learn to be down with the savory pumpkin too! Or maybe you already are, and I am totally late to the game…well, then here are seven recipes you will absolutely love to have in your savory pumpkin repertoire. Creamy Vegan Pumpkin Penne: Since I started my love with savory pumpkin in a pasta dish, I thought you might want to go the same route. This dish combines pumpkin with cashews with vegetable broth to make a lovely sauce to adorn your al dente penne noodles. Give it a shot! Pumpkin Quinoa Patties: A little pumpkin, a little quinoa, a little goat cheese, and you have yourself a tasty little patty that will fly off the plate. These are perfect as an appetizer or as a side dish. Pumpkin Sage Biscuits: Even though these biscuits are made with only 2 tablespoons of butter, they are still moist and delicious because of the greek yogurt and pumpkin puree. Plus, they only clock in at 110 calories each, not too shabby when you are talking about a biscuit! Photo used with permission. 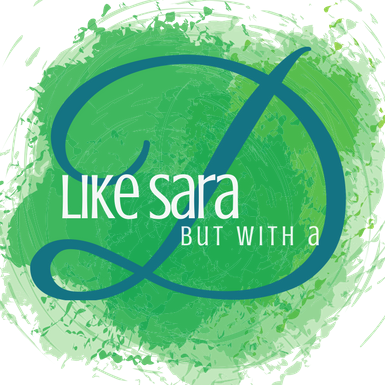 All rights belong to Sweet Peas and Saffron. Easy Pumpkin Masala: Pumpkin is great at absorbing flavors, so when you pair it with the spices in this Indian dish, the flavors pop. This recipe combines pumpkin, potatoes, diced tomatoes, and onion to give you a perfectly savory pumpkin curry dish that you are sure to love. 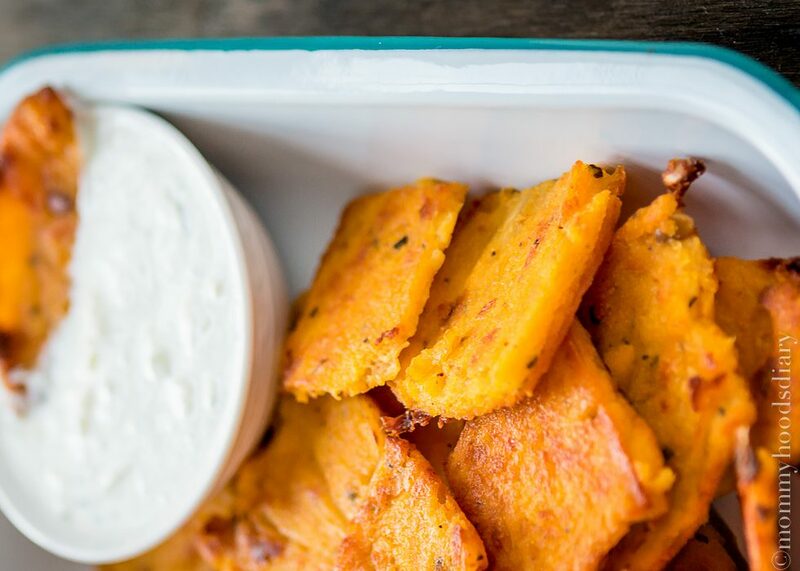 Pumpkin Polenta Chips: These tasty snacks make a perfect party food or work as an appetizer for a big holiday meal (like that one that is coming up next month!) Using polenta, pumpkin puree, and parmesan cheese, these savory baked bites are sure to be a hit with everyone at your next event. Spicy Pumpkin Chili: I like a little heat in my chili, not too much, but I want it to have a nice kick. This spicy pumpkin chili delivers! It has a great variety of flavors and textures inside including ground turkey, chickpeas, and diced tomatoes. There are about 2 teaspoons of pumpkin pie spice inside, but don’t let that fool you into thinking this is going to be a sweet dish! Savory Pumpkin Pizza: Putting pumpkin on a pizza may seem like I’ve taken this whole savory pumpkin thing too far, but trust me. Combined with the Havarti cheese and the arugula, this pumpkin puree works oh so well. It may just be your new favorite kind of pizza! Photo used with permission. All rights belong to Love Lola Blog. There you have it, folks! Seven super delicious savory pumpkin recipes. Which one are you going to try first? What do you think about pumpkin being used in recipes that aren’t sweet? Yay or nay?